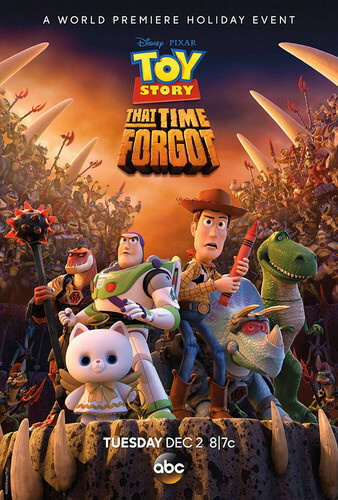 First look at Toy Story - That Time Forgot. First look of ABC's New Toy Story Holiday Special. HD Wallpaper and background images in the Toy Story club tagged: photo toy story abc 2014 that time forgot pixar.